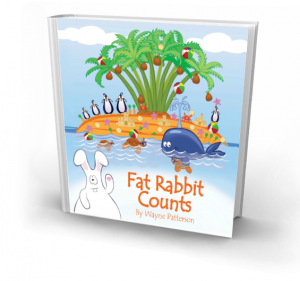 The Book Bag Bundle consist of 4 books (Fat Rabbit and the Cheeky Coconuts, Fat Rabbit's Burp, Fat Rabbit Counts and Fat Rabbit ) + the Carrot Top Island Book Bag. It is now available at a discounted price of $65.00. 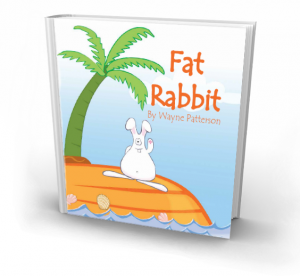 Your kids will surely enjoy while learning with this Fat Rabbit bundle so get one today. A cotton bag that can be used for anything! Especially carrying your Fat Rabbit Books and toys.